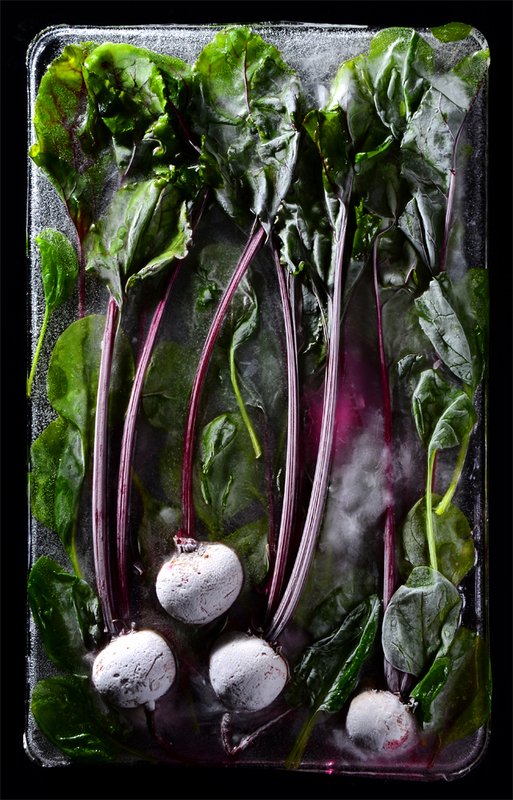 Beetroot and spinach in combination with a multitude of ingredients makes for a great salad. This recipe is just one of them; let your imagination run wild with other possibilities. Sounds great! Beautiful photography too! Thanks for your comment Rae; haven’t heard gooseberry mentioned in years.